You may request details of personal information which we hold about you under the Data Protection Act 1998. A small fee will be payable. 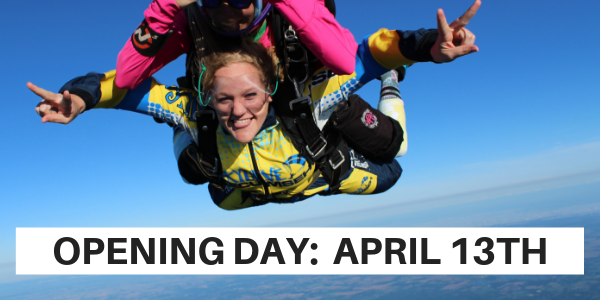 If you would like a copy of the information held on you please write to Skydive Tecumseh at 8607 Cady Rd, Napoleon, MI 49286. This policy was last modified on February 2, 2017.